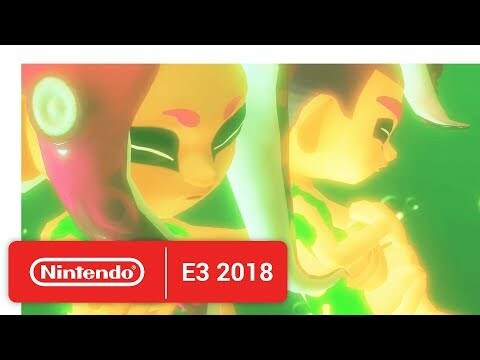 The new adventure features 80 missions starring Agent 8, a new character who awakens without her memories on a dark subway platform. 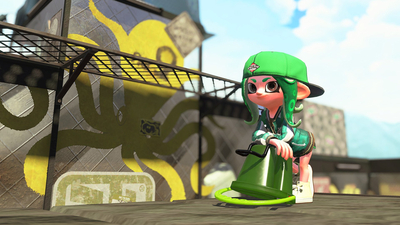 Navigate the twisted depths in a battle to reach the surface of Inkopolis. 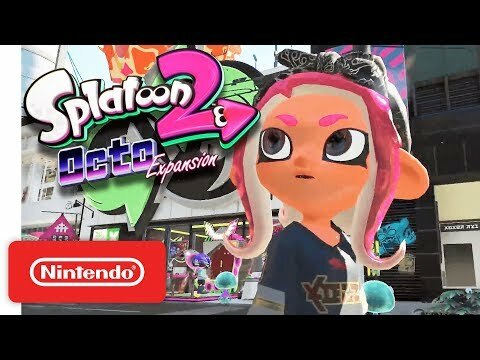 Once you escape, you'll be able to join multiplayer matches as an Octoling! 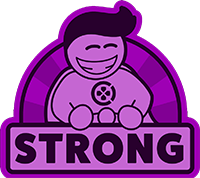 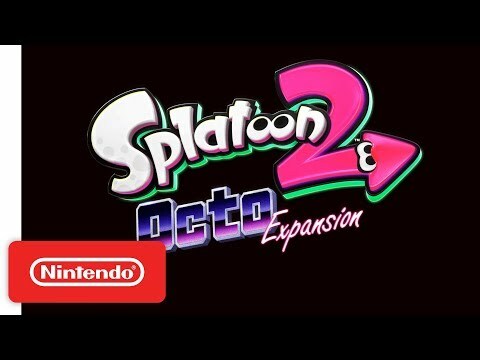 Octo Expansion throws plenty of both fun and serious challenges at you, between its expansive amount of levels and a multi-tiered finale that doesn't disappoint. 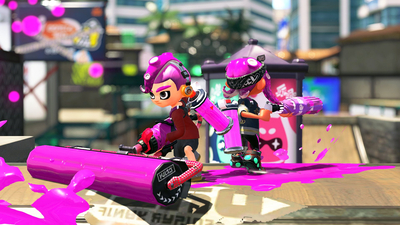 These trials provide worthy so many challenges for those who wish to hone their mechanical skills for upcoming multiplayer matches, that I wish this had been Splatoon 2's base campaign all along. 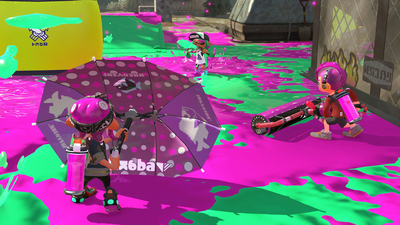 A single-player expansion for Splatoon 2 may not seem a particularly appealing idea but this inspired slice of DLC expands the whole franchise in a number of surprising ways.